Excuse me, sir. 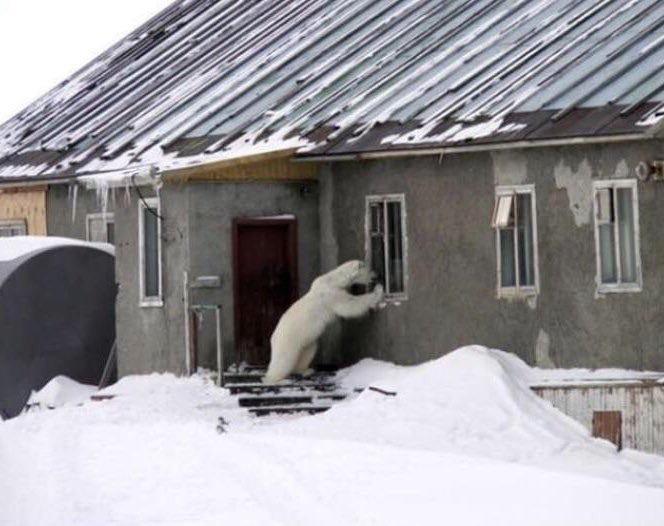 Do you have a moment to talk about our Lord and Savior, The Abominable Snowman? Life if possible, art at any cost. We are the znark. The znark is us. All hail the znark. Fnord.